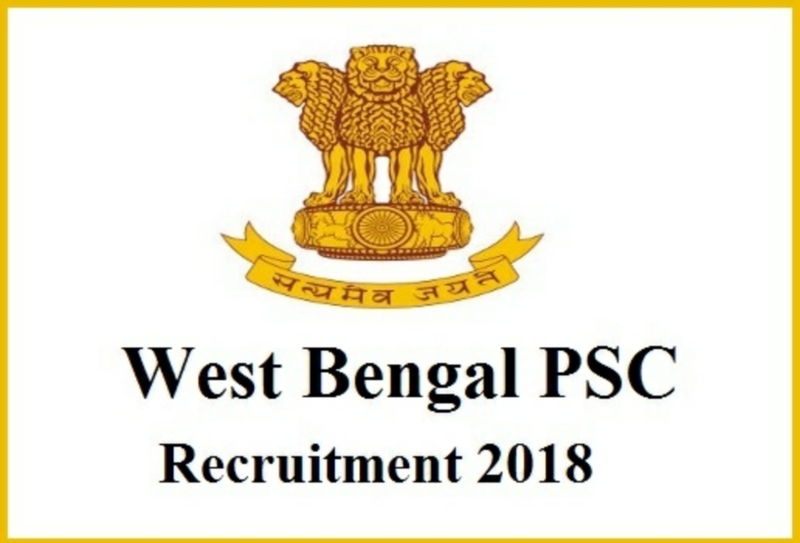 Best Books For APPSC TGT and PGT : Hello Friends welcome to our website www.examad.com Here you will find all latest Government Jobs and important information about competitive exam preparation. 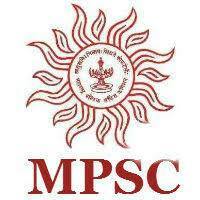 In today’s article we will discuss about Best Books for APPSC TGT and PGT. 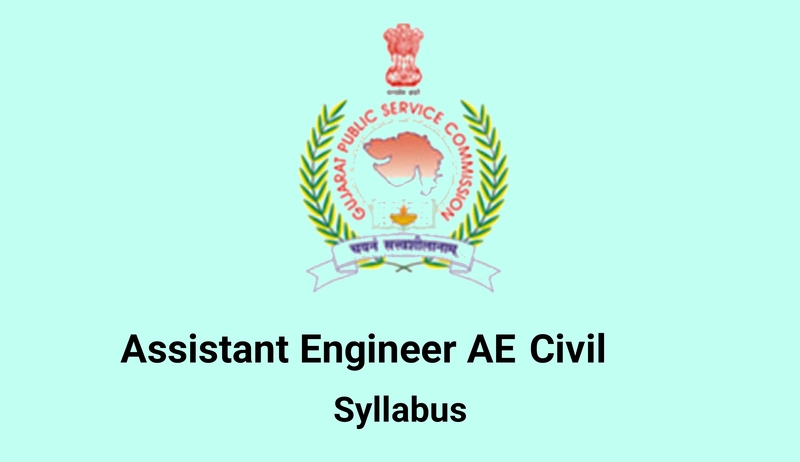 You may know that Arunachal Pradesh Public Service Commission has Invited application for the post of Trained Graduate Teacher and Post Graduate Teacher. Before we discuss about exam preparation and best Books for APPSC TGT and PGT, let’s check Arunachal Pradesh TGT Recruitment details. Trained Graduate Teacher is Group B non gazzeted post. It is having matrix pay scale 7. 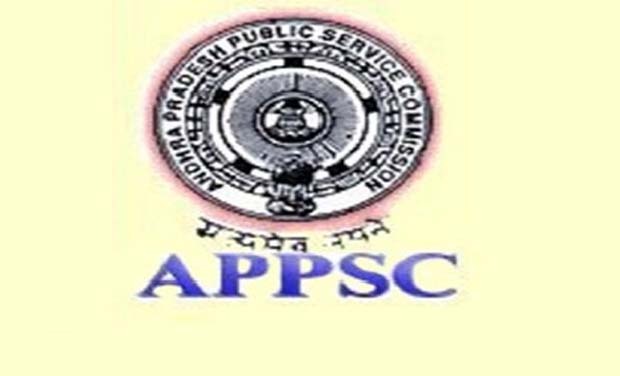 Check details of APPSC TGT Salary. There are total 540 posts of TGT. Which are divided subject wise. To apply for Trained Graduate Teacher you must be Graduate in respective subject with B.Ed from government recognized Institute. 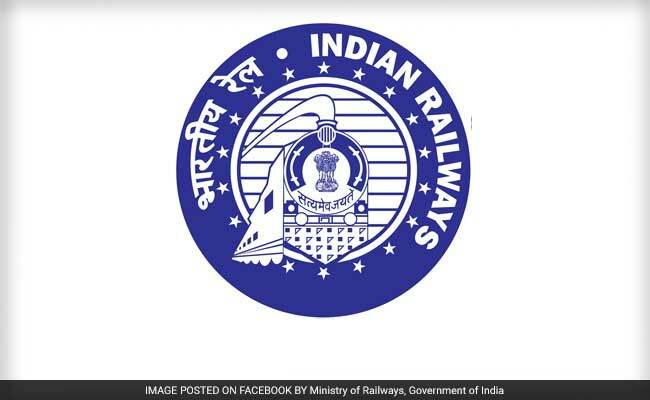 Now many eligible candidates are going to appear for exam. There will be tough competition. You must score above cut off to get selected. For that we recommend to use best books for APPSC TGT and PGT exam preparation. Age Limit criteria is from 18 to 33 years. For PGT there are total 127 posts. 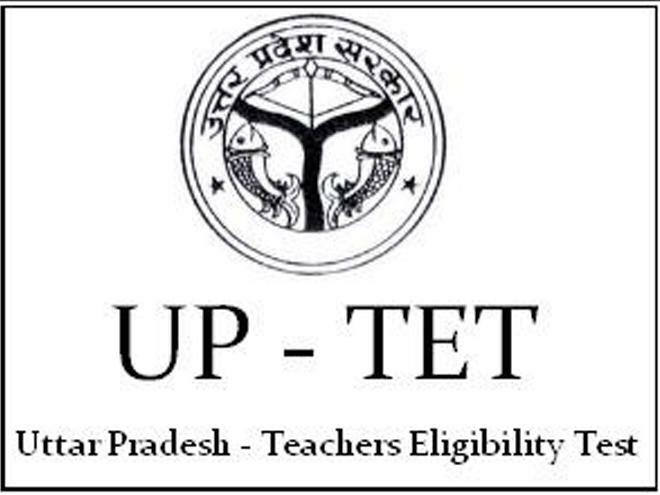 To eligible for PGT candidates must completed masters degree in respective subject with B.Ed. As many candidates are asking about Arunachal Pradesh APPSC TGT books, preparation tips best books for APPSC TGT and PGT we decided to recommend you few important books that will surely help you to prepare better. Now first we will see APPSC TGT Books. Exam Pattern for both TGT and PGT is same. There are total 400 marks for written exam. General English – 100, General Knowledge – 100, concerned subject objective – 100 and Concerned Subject descriptive 100 marks. There are many books for General English but few books are very helpful to practice objective questions. Objective General English By S.P Bakshi is most popular and best seller book for General English Subject preparation. Another most powerful book for English is Word Power Made Easy. For GK use Objective General Knowledge by Lucent’s Publication this book covers all topics in general knowledge and it is updated with latest current affairs. For PGT exam also you can use above recommended books. Many candidates only focus on concerned subject and they not prepare for English and gk. Remember English and General Knowledge are both for 200 marks. So use above books for preparation of these subjects. APPSC PGT books for English and GK will be same as above. Prepare well and practice more questions. best Luck!